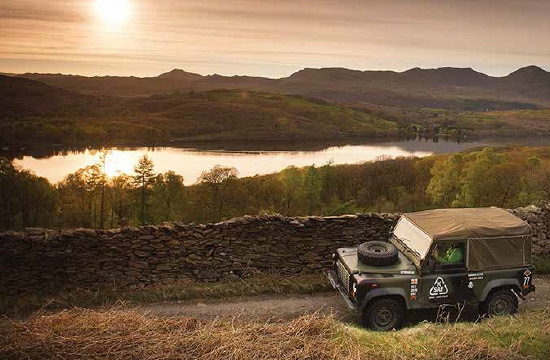 Discover our toughest terrain with an expert guide and learn new TECHNICAL driving techniques. 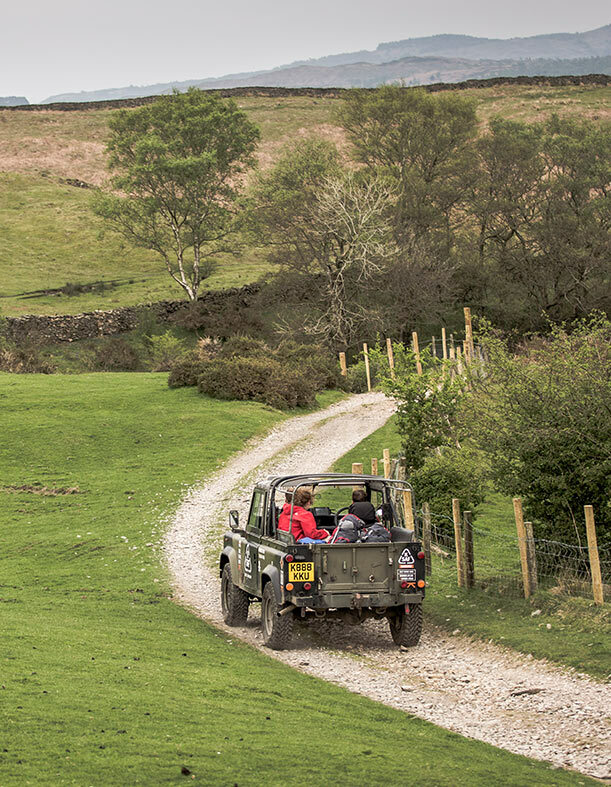 Then you can take the wheel and explore the Lake District National Park on your own SAFARI. 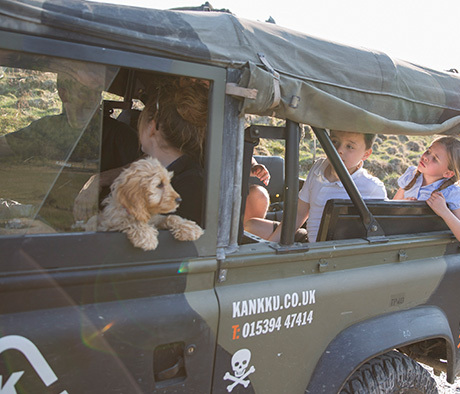 KANKKU works with the terrain - our intelligent driving techniques and specially prepared vehicles ensure our expeditions respect the spectacular landscape as you explore. 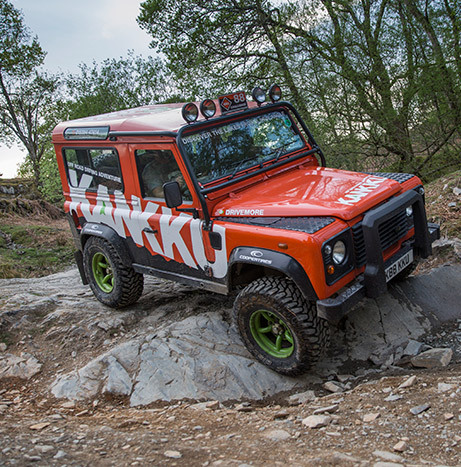 With a Kankku off road driving experience, the initiated learn how smart driving techniques tread lightly on our magnificent landscape. We strive to preserve and protect these historic trails for future generations. With a diverse fleet of ultra-capable vehicles, Kankku sets its benchmark high: we only use equipment that works exceptionally well and operates in harmony with our terrain. "Fantastic experience. If you've never driven off road - You'll be in awe of just how capable these vehicles are." Our knowledge of the hidden Lake District trails and care for the area's heritage and environment makes a Kankku Experience unique. We live and breathe the place and understand the National Park is the perfect 4x4 driving location. 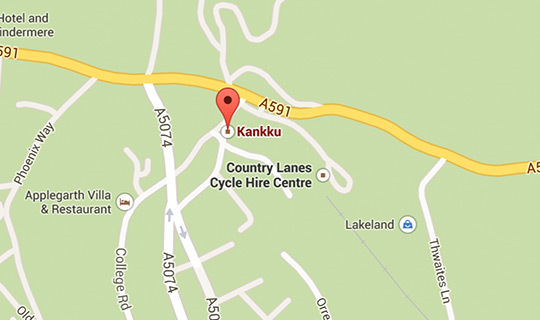 KANKKU works with the terrain; our fleet is specially prepared and our intelligent driving techniques ensure you respect the spectacular Cumbrian landscape you explore. 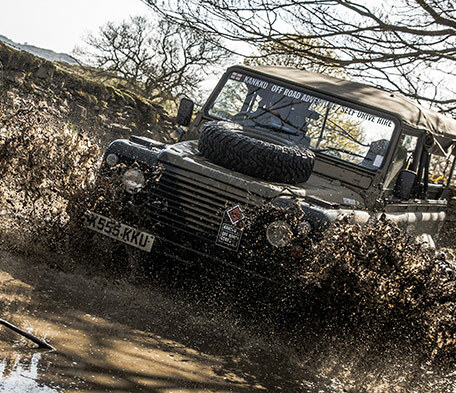 Take the wheel of a specialist 4x4 vehicle for a real off road adventure. 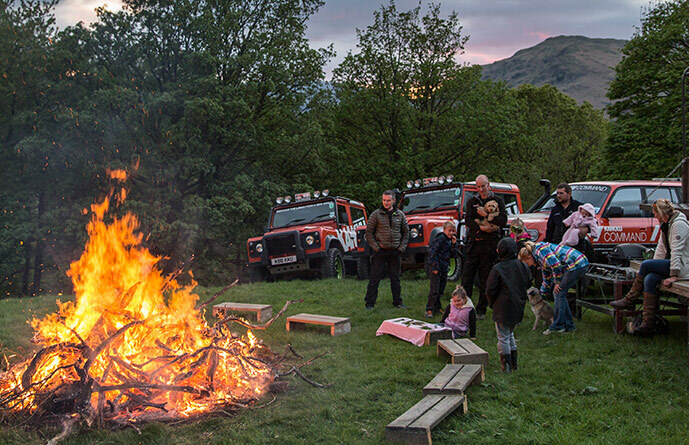 From our command centre in Windermere you will be briefed on the challenge ahead before setting out behind the wheel. Set off with an expert guide to tackle the toughest terrain. Then you can go Safari to experience the national park by 4x4 at your own pace.